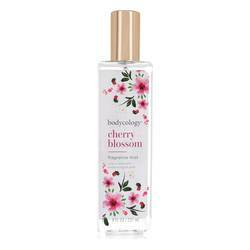 Bodycology Sweet Pea & Peony Perfume by Bodycology, Bodycology sweet pea & peony perfume by bodycology is a light, feminine fragrance that is perfect for casual, all-day wear. This sweet, floral perfume opens with top notes of peony and sweet pea. The heart of the fragrance is made up of wild pear, which tones down the floralcy with a delightfully light, juicy, fruity accord. Wild berry notes complete this fragrance by adding a subtle, gourmand undertone that perfectly balances the floralcy Read More Read More while enhancing the overall sweetness of the fragrance. All products are original, authentic name brands. We do not sell knockoffs or imitations.